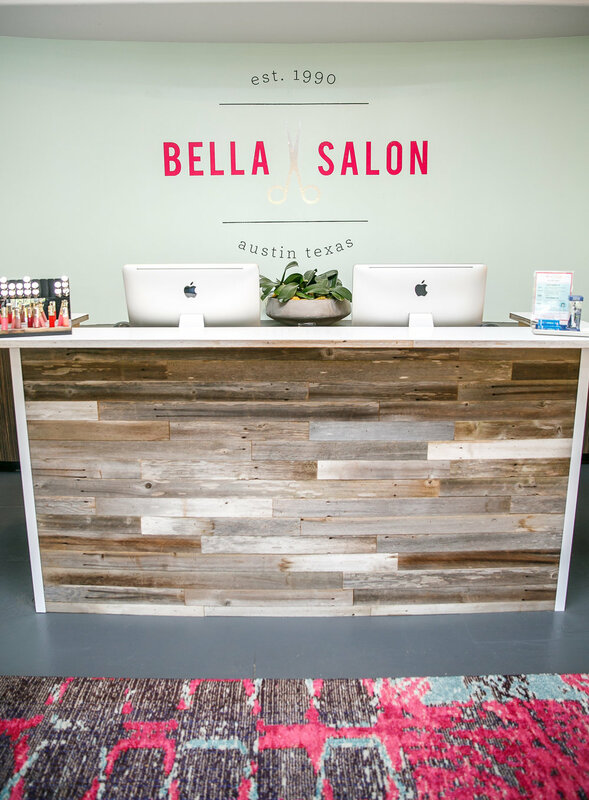 Serving men and women, Bella Salon offers hair cuts, hair color, facials, waxing, nail and makeup services and a retail shop stocked with luxury beauty products. 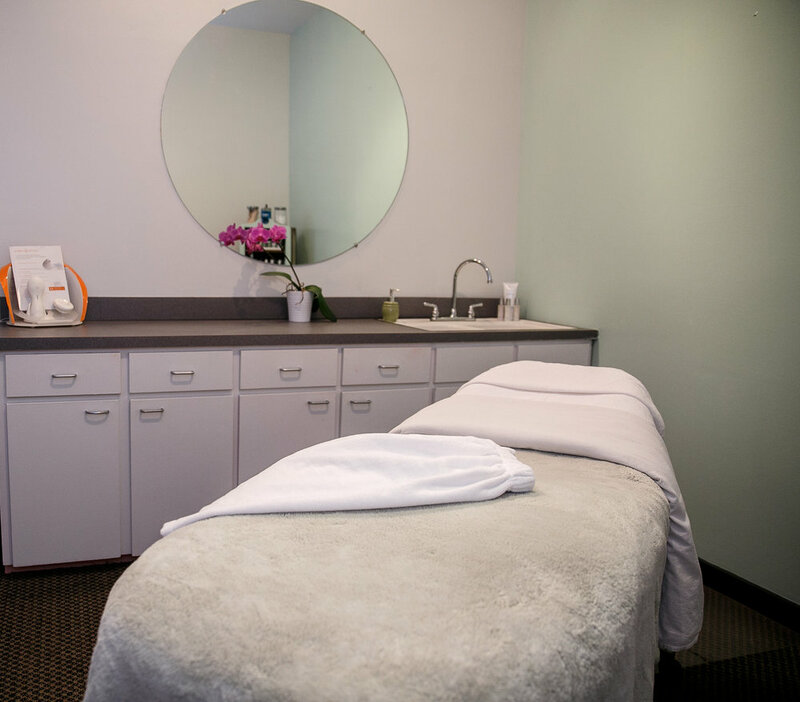 We provide upscale service in a friendly, casual environment. 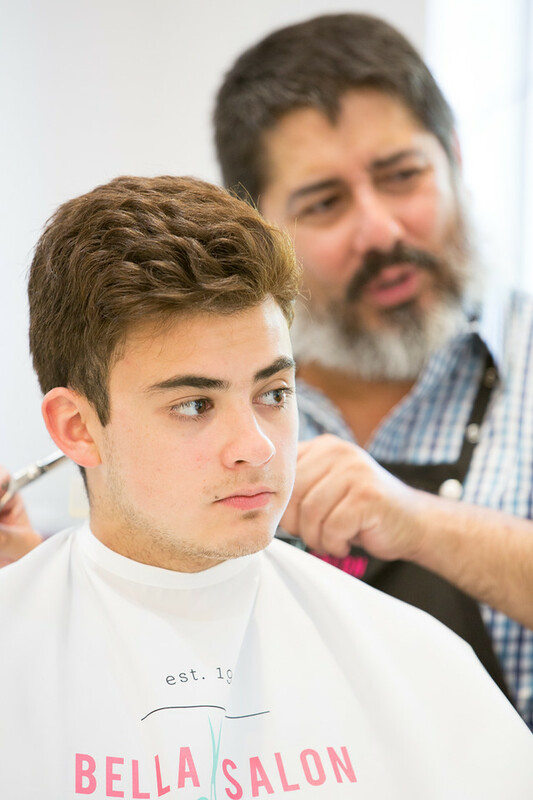 Bella stylists participate in ongoing education and training programs, ensuring they are up-to-date on the latest techniques, cutting-edge styles and trends. Whether it’s a classic bob, long-layered cut, balayage, gray coverage or an undercut, our team can do it all. 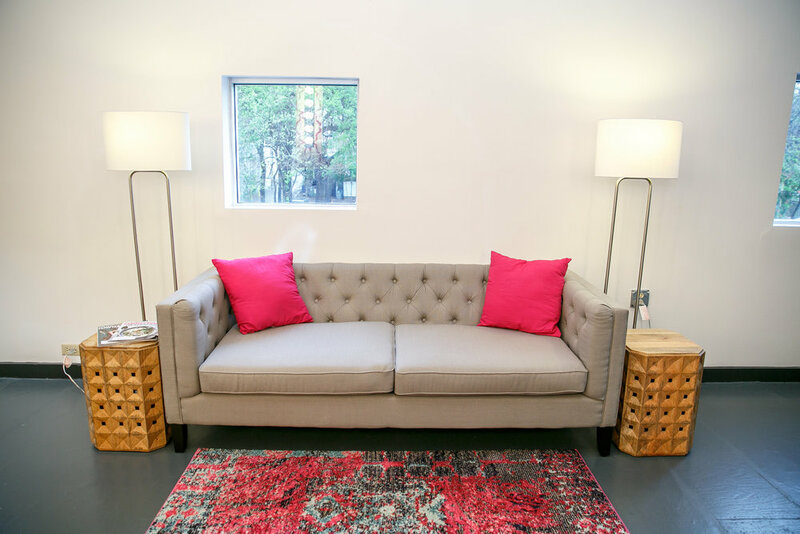 Bella offers many conveniences for our guests, including a central Austin location with on-site parking, lightning fast wi-fi and a complimentary refreshment bar with coffee, tea, wine, beer or sparkling water. We can coordinate multiple service appointments to allow you to spend the day and relax, or optimize your time so you can get in, and get out. 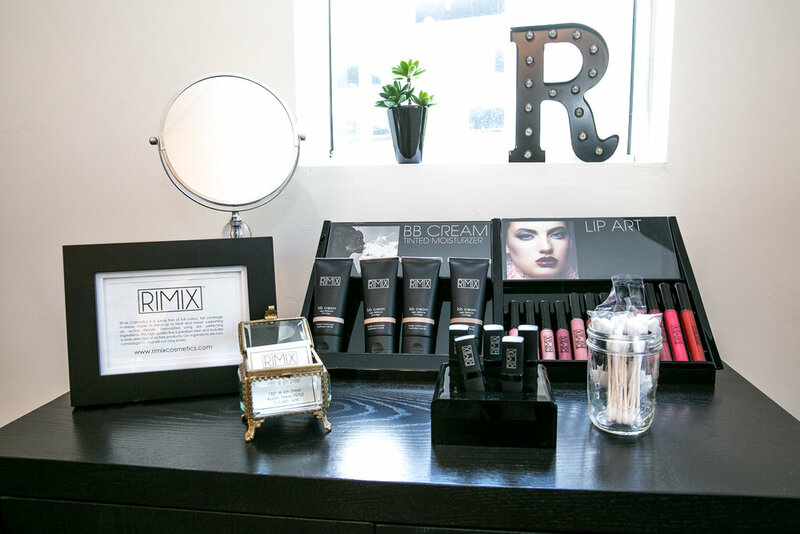 We can’t wait to see you to make you look and feel your best! Five Star ReviewS on Yelp!